Give yourself a facelift with Juvederm, Kybella, Voluma and Volbelle injectable dermal fillers, designed to smooth moderate to severe parentheses lines and wrinkles, and add volume to your facial features. Used to achieve those plump, luscious lips that would make Angelina jealous, the Juvederm Ultra XC injectable gel is used for lip augmentation in adults. 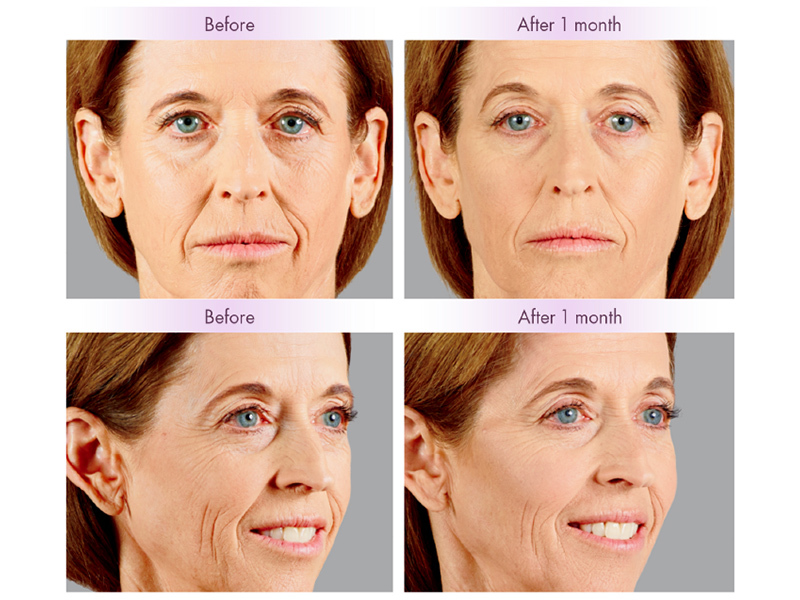 Get the look you've dreamed of, with just a few simple injectable treatments. 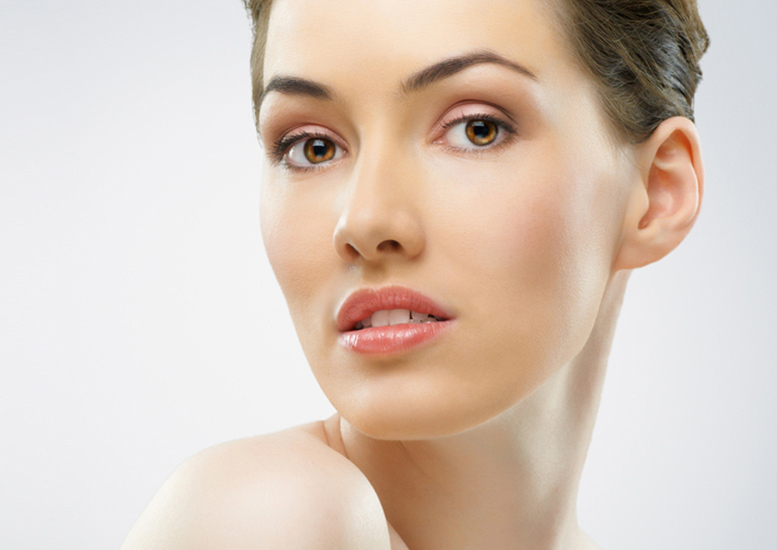 Wondering what is Juvederm? It's a non-surgical filler that can instantly smooth out the lines along the sides of your nose and mouth, providing natural-looking results for up to a year, with minimal recovery and fabulous results. Remove that stubborn fat from beneath your chin with non-surgical Kybella injections. Say goodbye to your double chin! Used in combination with our range of premium aesthetic services, you can create the sculpted body of your dreams - no plastic surgery required. 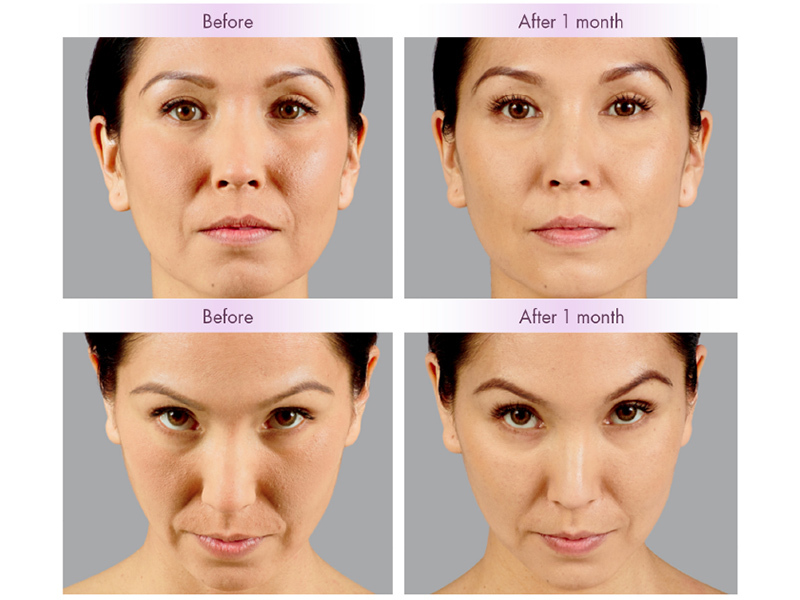 JUVÉDERM VOLUMA® XC injectable gel is for deep injection in the cheek area to correct age-related volume loss in adults. It creates contour and a subtle lift. 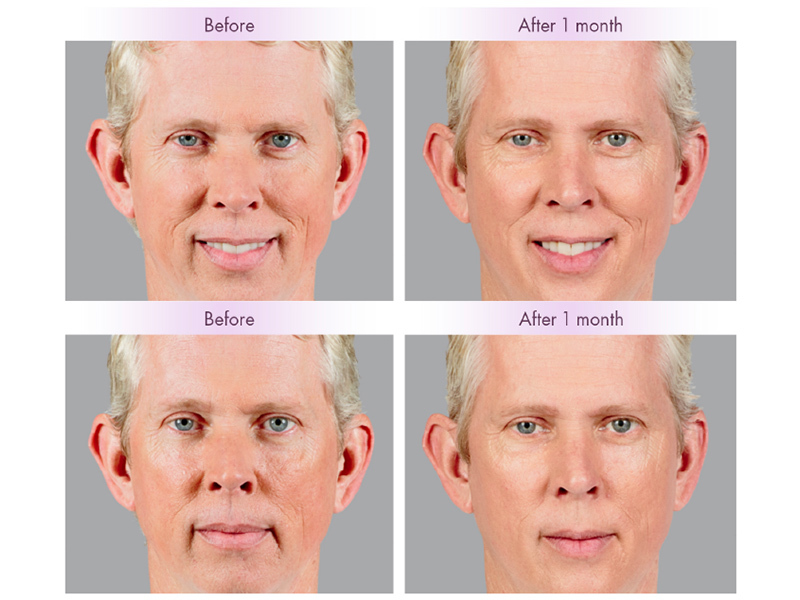 With optimal treatment, the results can last up to two years. 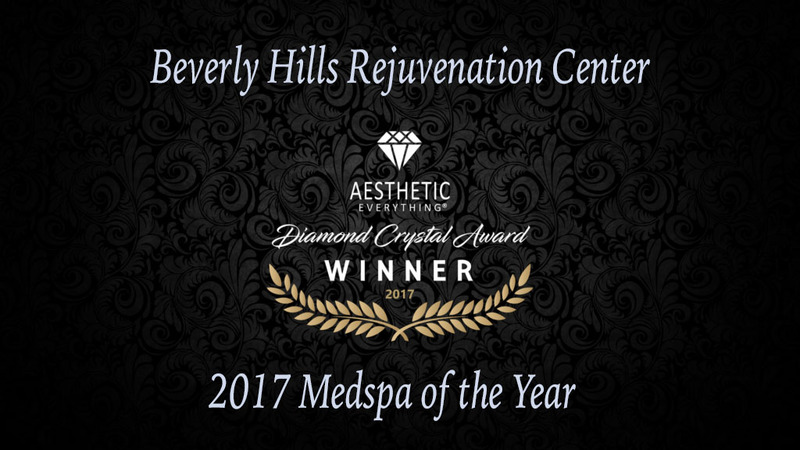 The Beverly Hills Rejuvenation Center use and recommend Juvéderm® XC, the non-surgical filler that can instantly smooth out the lines along the sides of your nose and mouth, providing natural-looking results for up to a year with optimal treatment from our specialist practitioners. Juvéderm ® XC is the first and only non-surgical hyaluronic acid (HA) filler FDA-approved to instantly smooth moderate to severe wrinkles around your nose and mouth for up to one year with optimal treatment. How Does JUVÉDERM® Reduce Signs of Aging? Juvéderm injectable facial fillers use hyaluronic acid, a naturally occurring sugar that helps maintain facial fullness and elasticity in the skin. Hyaluronic acid plays an important role in the way our skin looks, feels and functions, by retaining water like a sponge. This helps to hydrate and moisturize our skin, improving overall appearance. 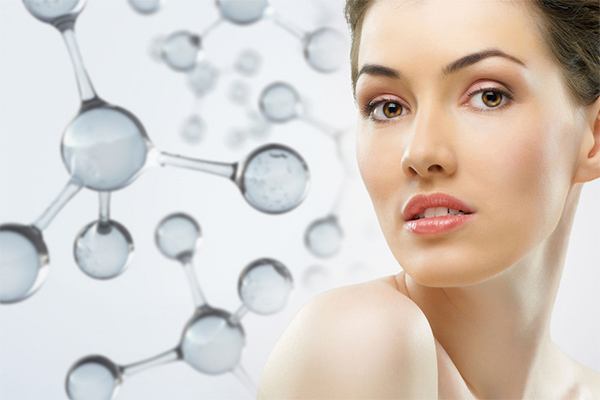 Why Is a Treatment Like JUVÉDERM® Necessary? As your skin ages and is exposed to environmental pollutants and the sun, it loses the ability to produce hyaluronic acid. As a result, wrinkles form and your face tends to lose definition, balance and its natural shape. Facial injections such as JUVÉDERM®help to reduce the visible signs of aging by replacing hyaluronic acid to smooth lines, restore lost fullness, and keep your skin hydrated. The JUVÉDERM® XC non-surgical facial injection treatment used at the Beverly Hills Rejuvenation Center is administered by one of our experiences healthcare professionals in as little as 15 to 60 minutes, depending on the areas treated. Post treatment, you can expect minimal recovery time and downtime, as the injectable nature puts very little stress on the body. To assist in pain relief, JUVÉDERM® also contains pain-reducing lidocaine to provide an increased level of comfort during your treatment. Many JUVÉDERMpatients only require a single treatment to achieve optimal results, and they last up to 1 or 2 years. Best of all, you can see visible results instantly after your treatment, so you can enjoy your revitalized look right away. The active ingredient in Kybella is a synthetic form deoxycholic acid – a naturally occurring molecule in the body that aids in the breakdown and absorption of your fat. Our expert practitioners use precision injections to target your unwanted fat, destroying these fat cells beneath the chin. And once destroyed, these cells can no longer store or accumulate fat. 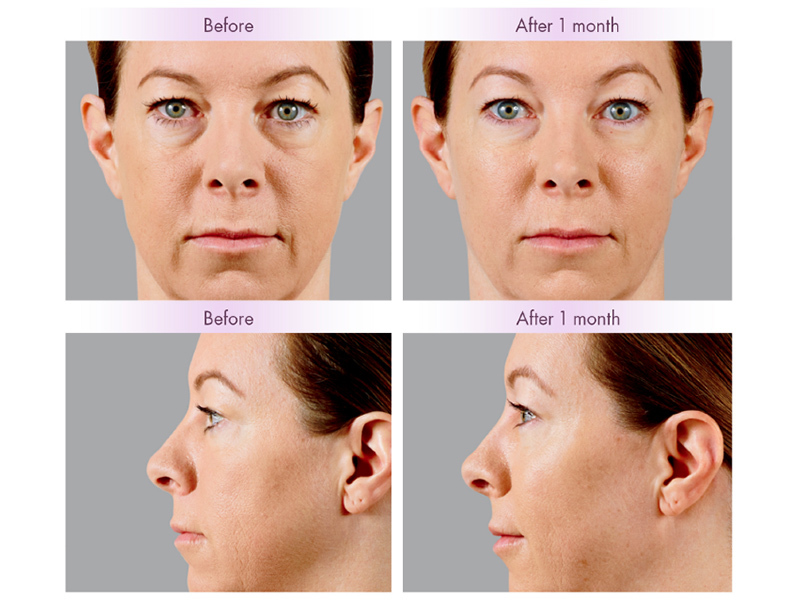 A noticeable reduction in fullness under your chin and an improved chin profile. At BHRC, we realize that there are no quick-fixes in any form of cosmetic improvement, and that you need to take a holistic approach to achieve long-lasting sustainable fat reduction results. Your Hormones – We check your hormone balance to see if there are any thyroid or hormonal issues that may be causing unwanted changes in your body. Nutrition – Our weight loss professionals look closely at your nutritional profile and dietary habits to check that what you eat supports your weight loss goals. Suitability – While Kybella is an effective double chin removal procedure for some people, it doesn’t help sufferers of other treatments such as lax skin, or turkey neck. That’s why we assess your unique requirement and match it to a host of our world class medical spa treatments such as InMode Forma, BodyFX, Ultherapy, Botox, and more. 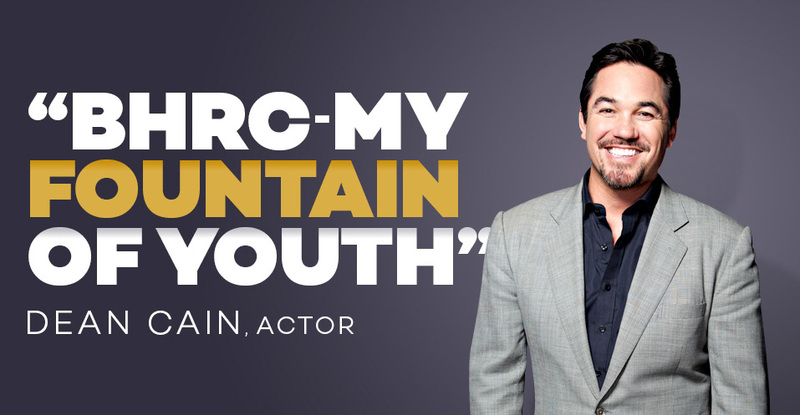 ANSWER: This will depend on the amount of submental fat and your desired facial profile. Session times can be as short as 15 minutes. On average, patients receive up to 6 sessions. ANSWER: You’ll likely see noticeable changes after 2 to 4 injection sessions. ANSWER: Once your fat cells are destroyed by the deoxycholic acid, your body eliminates the dead fat cells through your natural waste. Once the treated fat cells are gone, they’re gone for good. ANSWER: Yes! The procedure is completely non-surgical – using minute injections beneath your chin area, so you can expect to return to normal activities immediately. ANSWER: Side effects are uncommon. Typical temporary side effects include swelling, redness and some slight bruising as your body adjusts.